With the new Context Cards on Snapchat (NYSE:SNAP), you can now get everything from contact information to Uber rides, book a table through Resy, and more. The goal of Context Cards is to deliver more information on the Snaps you are watching. 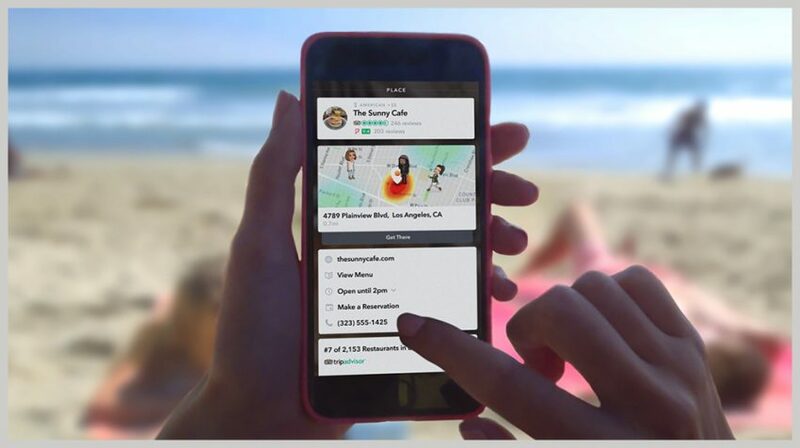 The update will allow users to continually get new information and take actions with content powered by TripAdvisor, Foursquare, Michelin and Goop with just a swipe. 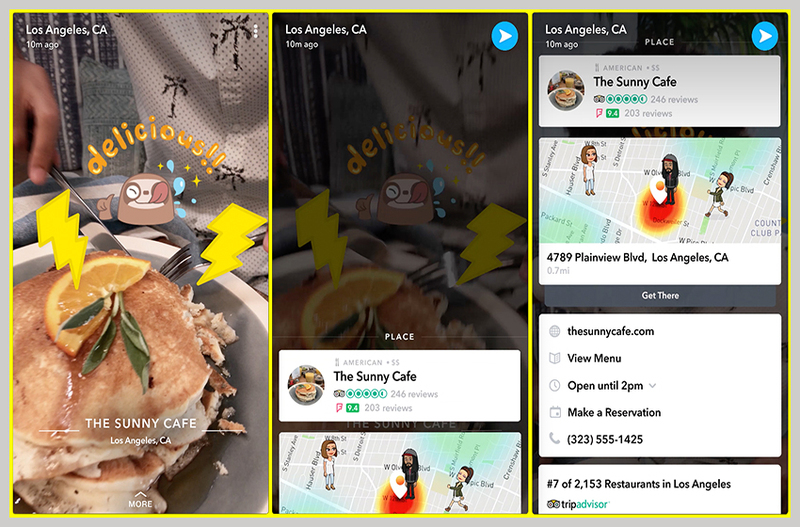 If you are a small business, making yourself available on Snapchat with Context Cards means users can make a reservation at your restaurant, find out what time you close, visit your other channels and more. With the integration of Stories in Context Cards, you can also create more Snaps to get the attention of your customers. What Kind of Information can you Make Available on Context Cards? The information on the Context Cards begins with the basics, such as the venue, name of the place and any ratings or reviews it might have received from FourSquare or the other previously mentioned sites. When you swipe more cards, you get detailed reviews, contact numbers, hours of operation, reservation, and transportation sites. Links to your website and other Snaps can also be offered. Snaps from the same locations also become available so a user can experience more of what is happening in and around your business. TechCrunch reported Context Cards will not appear in every Snap. Darrell Etherington reported it is going to be part of Snaps that have been tagged with the company’s venue-specific Geofilters, submitted to the public ‘Our Story’ feed, and appear in Snap Map or Search. Context Cards update will be rolled out to users on Android and iOS in the US, Canada, Australia, New Zealand and the UK.